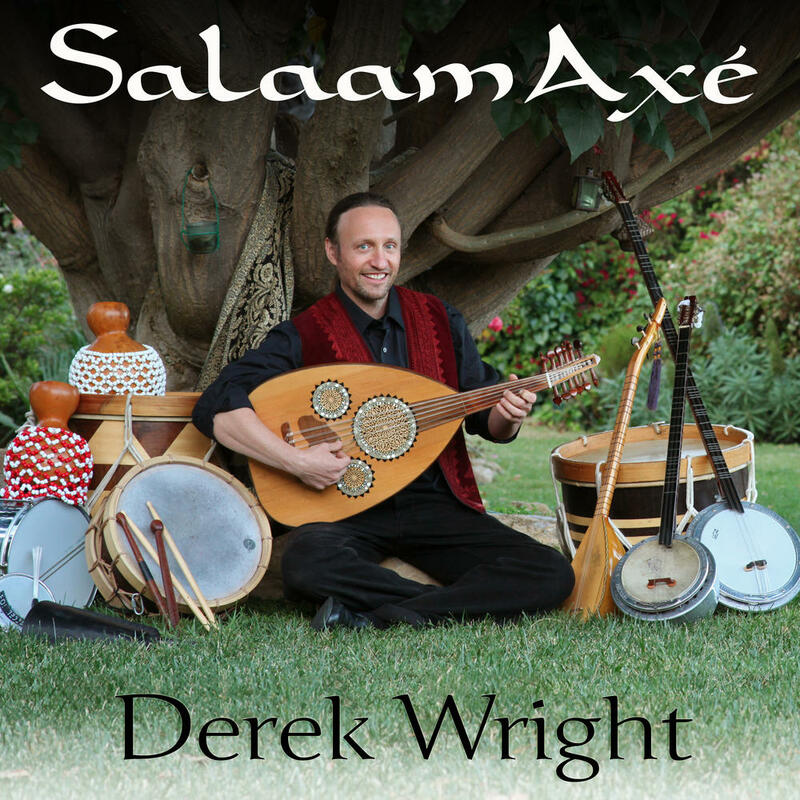 Originally recorded as a live duet with Derek on oud and Javad Butah on tabla by Hussain Jiffry at his studio in Tarzana, CA on 2014-05-02. Brazilian percussion parts were overdubbed by Derek in Goleta, CA on 2014-09-22. As with Life Always Moving, this piece was taught as part of an Afghan Orchestra class at Lark in the Morning music and dance camp by Ernie Fischbach, David Brown, and Brian Steeger, and again there was no title given. 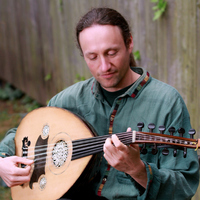 This arrangement with tabla and the 12/8 Brazilian percussion (a blend of the rhythms vassi, bembé, and a fully-triplet version of maracatú) is Derek's creation.